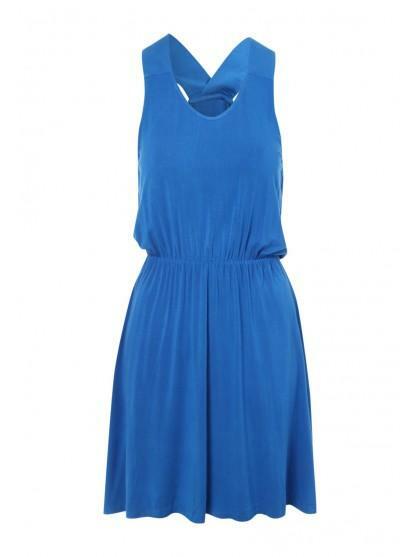 This women's racer back dress is a holiday essentials. 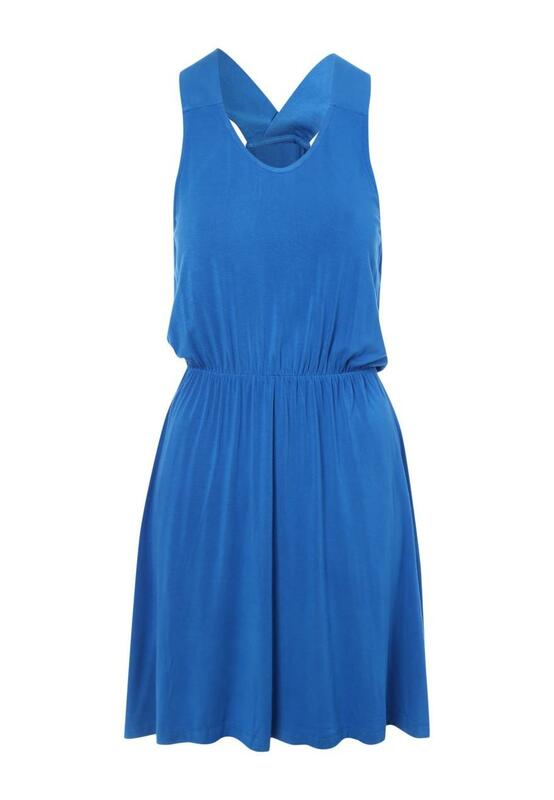 Featuring a V neck, a racer back and an elasticated waist, this loose fitting vest dress is perfect for slipping over your swimwear on holiday. Alternatively, team with a pair of embellished sandals and a metallic handbag for a chic, holiday evening outfit.